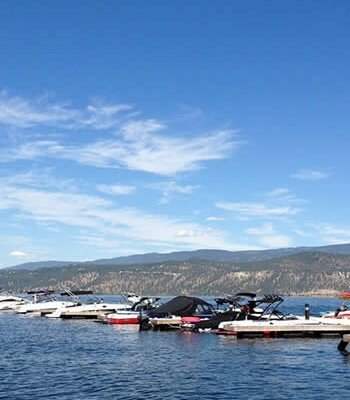 Pressure is mounting on the Ministry of Tourism to speed up the protection of drinking water sources in the Bear Creek recreational management zone for off-road vehicles, such as dirt bikes. 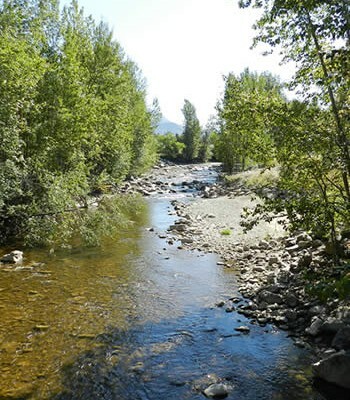 The latest volley of concerns comes from Interior Health, a water engineer and the District of West Kelowna, who all want an end to off-road vehicle crossings of Bald Range Creek, which provides drinking water to 12,000 Lakeview Irrigation District customers in West Kelowna. The ministry is undertaking efforts this summer to steer dirt bikers away from the the tributary, using fencing, signage and newly constructed sustainable trails. 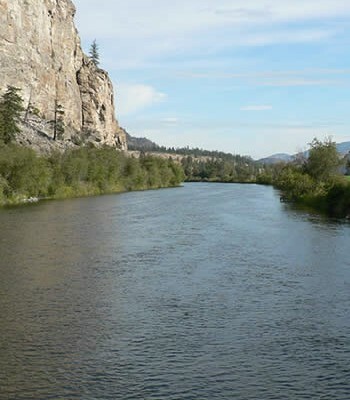 However, Okanagan public health officer Dr. Paul Hasselback said Interior Health still lacks the full assurances it needs to advise the public that drinking water from the area is safe. 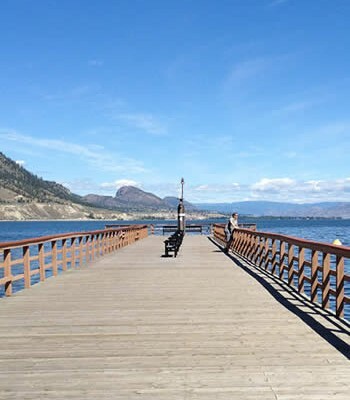 “Failure to mitigate drinking water threats, resulting from this recreational activity within the Bear Creek recreational management zone is unacceptable and will result in Interior Health reviewing its options under the Drinking Water Protection Act,” wrote Hasselback in a letter to the tourism ministry. In a follow up conversation with the Capital News, Hasselback said he wouldn’t speculate what options could be taken. Rather, he focussed on the fact his letter has led to constructive communication with the tourism ministry, which will now provide more information about ongoing mitigation efforts. Lakeview Irrigation District provides only one level of source treatment, explained Hasselback. Therefore, Interior Health must ensure that everything possible is done to protect drinking water until the irrigation district implements further protection measures to achieve provincial and national safety standards, Hasselback added. In a presentation to West Kelowna council, water engineer and Lakeview consultant Don Dobson said Hasselback’s letter has provided the additional support the irrigation district needed to convince the ministry to ramp up its water protection efforts. “It’s not a difficult thing to do, to build trails out there and to identify where those trails can be built safely,” said Dobson. Mayor Doug Findlater said he was encouraged by Hasselback’s involvement. 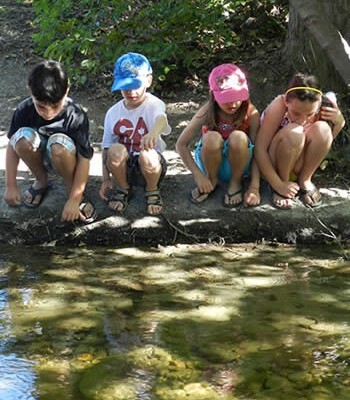 Council will invite the tourism ministry to provide an update on their mitigation efforts in the Bear Creek area. 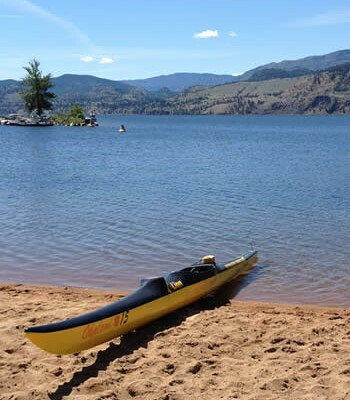 Dobson mentioned that local water purveyors also hope to speak with the Central Okanagan’s MLAs to address off-road vehicle impacts on all the area’s watersheds. 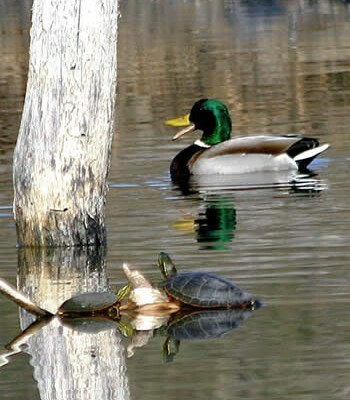 A few seconds of one dirt bike passing through a creek may seem like minimal impact, explained Dobson. However, the chronic expansion and continued use of trails leads to sedimentation that churns up nitrogen and phosphorus in the soil, impacting water quality downstream. Cattle also follow the dirt bike trails to the streams, where they defecate, causing bacterial contamination, Dobson stated. 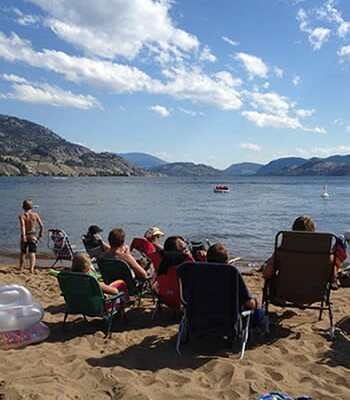 The Bear Creek recreational management zone is 35,000 hectares and the area where drinking water must be protected covers a small percentage, said Dobson.